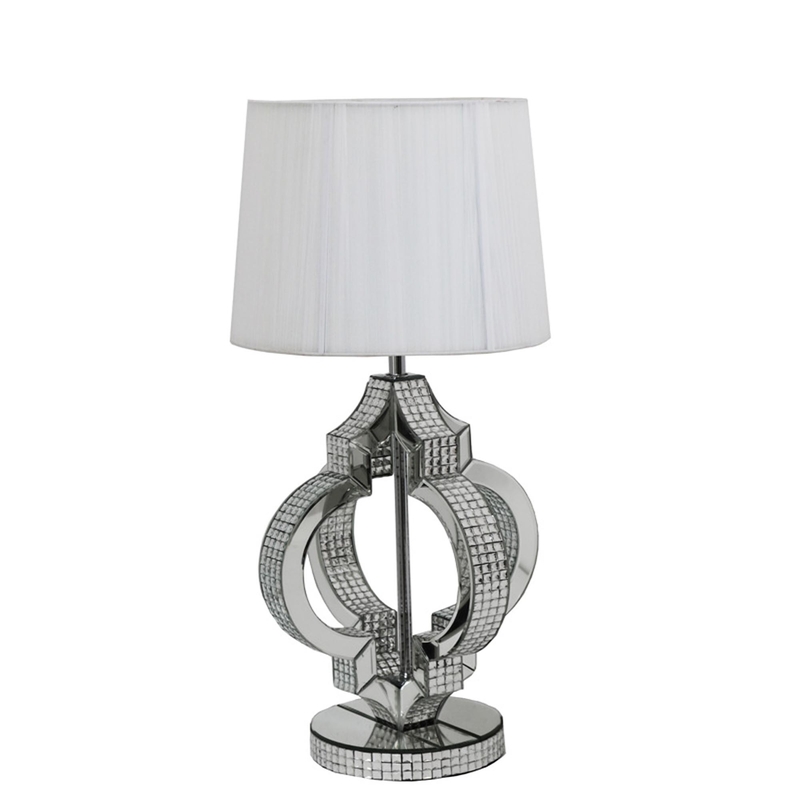 We are proud to introduce our new Chic Table Lamp. This piece consists of all-over glass, silver mirror with bevelled edges mounted on a MDF frame. The beautifully designed body will definitely make this very eye-catching, and a statement piece in your home. If your looking to add a bit of luxury or glamour to your home, this is 100% the product that will make it happen.